DESCRIPTION Open House: April 14, 12:00PM till 2:00 PM.....FANTASTIC HOUSE !! ONE OF THIS KIND Bi LEVEL House with Total (Above and Below Grade) Living AREA 1785 SF, having BRAND NEW LEGAL Registered BASEMENT Suit, TWO ENERGY EFFICIENT FURNACE, Having Main Floor RENOVATED with new Laminate floor, New Paint, New BIG KITCHEN CABINETS with QUARTZ counter top, Three Bedroom on Main Floor, NEW Washroom, BIG Living AREA. LEGAL BRAND NEW BASEMENT SUIT HAVING LAMINATE FLOOR, Lots of Natural light, Beautiful NEW KITCHEN new Cabinets with QUARTZ Counter top, TWO BIG SIZE ROOMS with big space CLOSET, 4 PCs WASHROOM, Has SEPARATE ENTRY, SEPARATE Energy Efficient New FURNACE, private Entrance to LAUNDRY & having BEAUTIFUL lights . 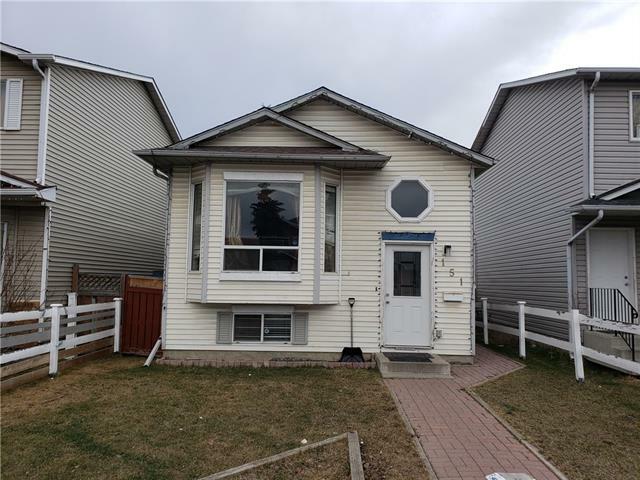 THIS HOUSE is on Perfect LOCATION and close to Sikh Temple ( Gurudwara ), SCHOOL, PLAYGROUND, BUS STOP, C-TRAIN Station AND EASY ACCESS TO MANY STORES. Live upstairs !! can RENT BASEMENT. Excellent INVESTMENT. Please call Realtor for SHOWING. Home for sale at 112 Martindale CL Ne Calgary, Alberts T3J 2V3. 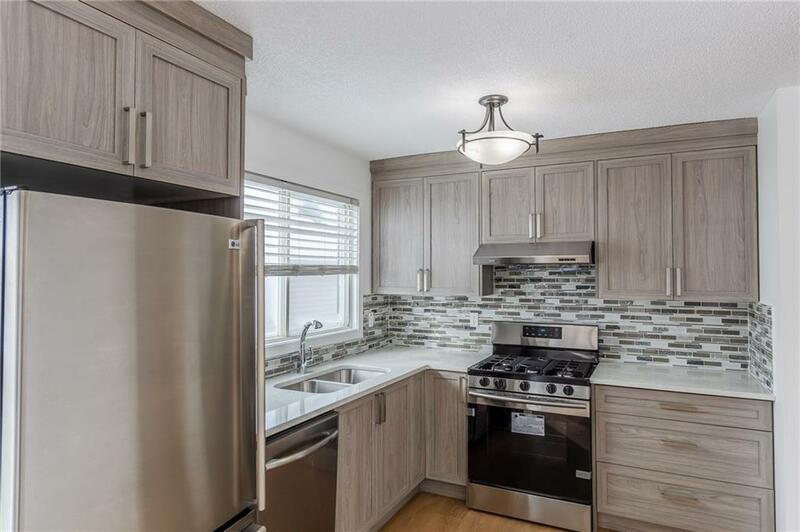 Description: The home at 112 Martindale CL Ne Calgary, Alberta T3J 2V3 with the MLS® Number C4226745 is currently listed at $389,000.